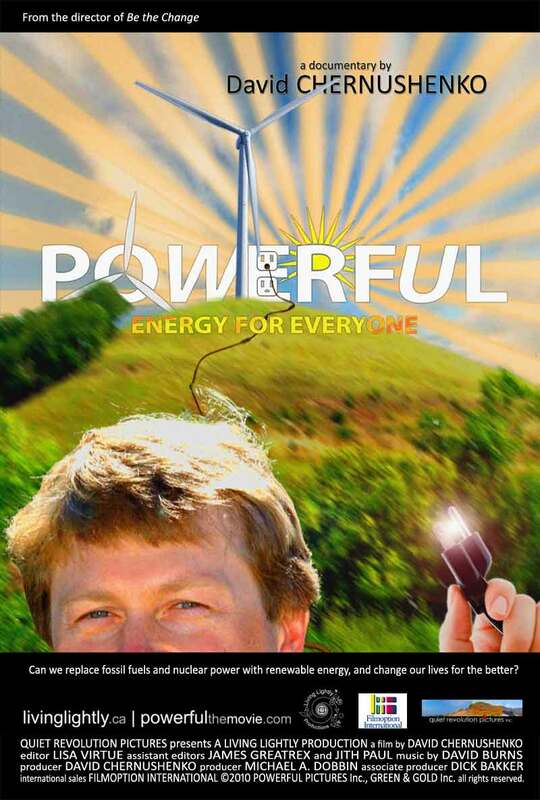 Green economy educator David Chernushenko explores where our energy comes from, who controls and profits from it, and what it will take to ensure a safe, reliable energy future. 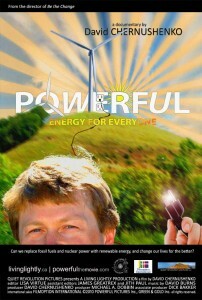 He visits places in Europe where renewable energy provides power, creates local jobs and gets people active in building stronger communities, then tries to find out what’s stopping us from doing the same in North America. 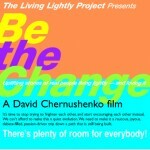 Be the Change explores the motivations for, and the challenges and rewards of, trying to live more lightly. It is a celebration of the human spirit.